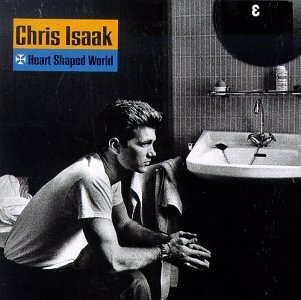 Download "Chris Isaak - In The Heat of the Jungle" for FREE!!! I love you, I love, you, goodnight. just what I please, I love you, I love you, goodnight. Hey...Ohh... Just gets crazy from here!